1) Why should I be concerned to obey all of Jesus’s commands if I have been saved by grace? 2) What is it that Jesus demands of his disciples? 3) How can the disciple obey Jesus’ high demand, while experiencing his “yoke” as “light” and “easy”? Lunde begins working through these questions by going through the Old Testament covenants. He discusses how grace was involved in them, and the demands that were placed on the people involved in those covenants. He then discusses how Jesus has become the fulfillment of those covenants and the establishment of a New Covenant. 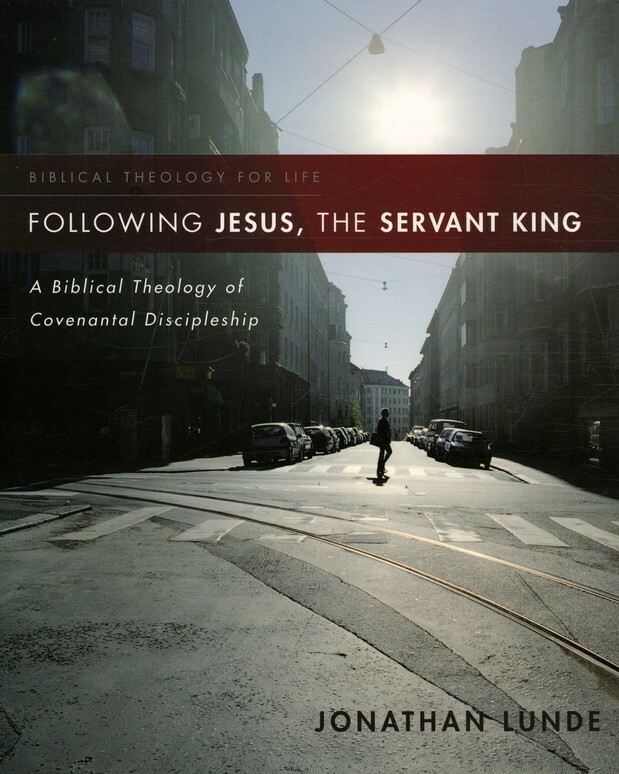 What I liked about this book: I never really thought of discipleship as a form of covenant before, so that was enlightening and I got to see the Old Testament covenants in a new light. What I didn’t like about this book: Lunde has a tendency to use $10 words when a much simpler word could be used. I think I have a pretty decent vocabulary, but I had to grab the dictionary several times. It was distracting to have to keep stopping, especially since this is not a “light-reading” topic. Explanations also tended to be repetitive and wordy. The insets were also distracting: short paragraphs of about 3 or 4 sentences set off to the side of the page, sort of indented into the paragraph. Authors usually use these to highlight a piece of information in their book that they feel is important, putting it in sight for people who like to skim through books for main points. Lunde didn’t do that. Here they were used for additional pieces of information that went along with what he was saying. It was distracting to find a place where his train of thought paused so you could read those extras… and there were so many of them. Unfortunately, I had a hard time getting through this book, and I was really disappointed because the topic was interesting to me. The back cover says that the book is for “pastors, church leaders, students, and lay readers,” but I have to disagree. I think the average person isn’t going to make it through this book. I would recommend it for seminary teachers and students, and maybe pastors. Not lay readers. This was book 10 in my 52 Books in 52 Weeks challenge.